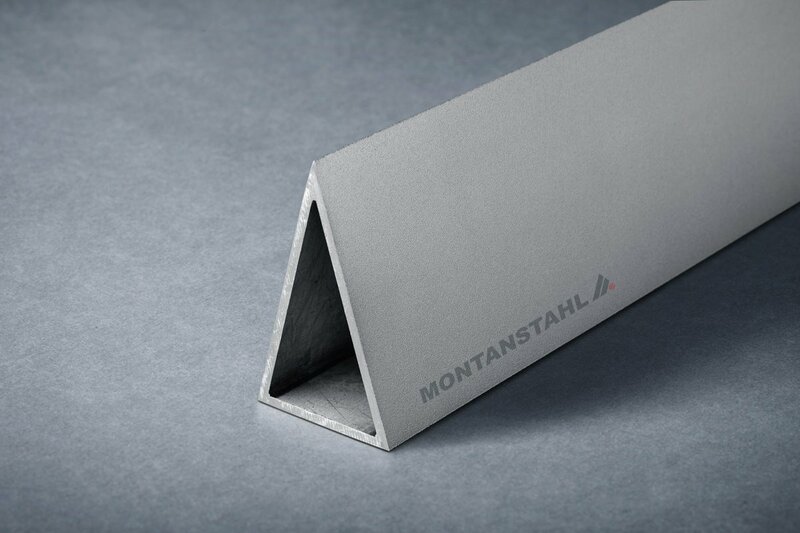 There are different methodsto cut stainless steel sheets and technical aspects have to be valuated to choose one: Quality of cut, tolerance and production speed are critical performance issues. The high-energy, infrared focused beam of laser cutting provides a cut width of less than one millimeter or kerf, minimising material loss. We value laser cutting for its precision and superb quality of cut surface. 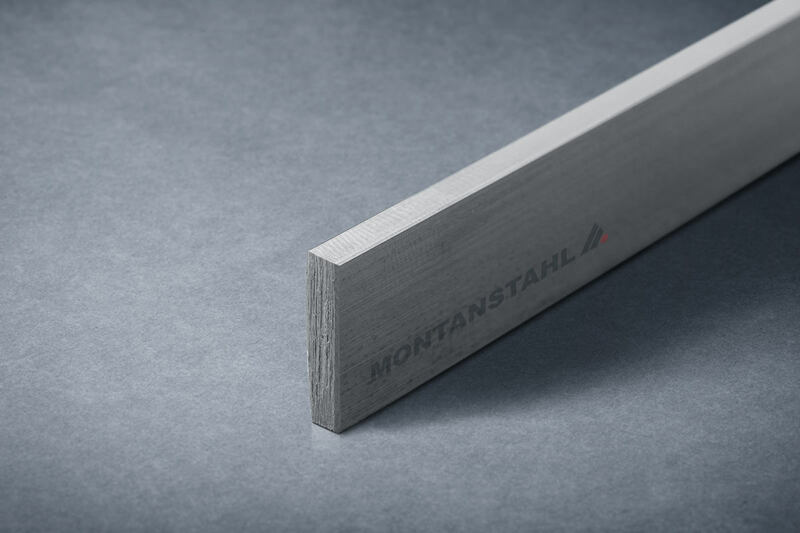 The thermal nature of laser technology limits its capacity to stainless steel sheet thicknesses up to 25 millimeters (in some cases even up to 30 or 35 millimeters). Furthermore, laser cutting generates a heat-affected zone (HAZ) at the boundary of the cut. 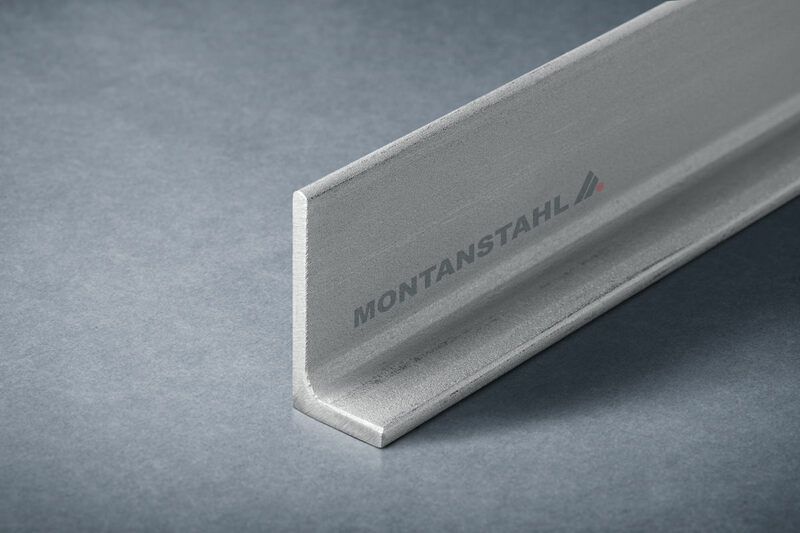 Thermal stress can occur with very complex profiles, at slower cutting speeds, particularly for thin workpieces. Gas-assist technologies have minimised this limitation and help to maintain a clean surface quality. 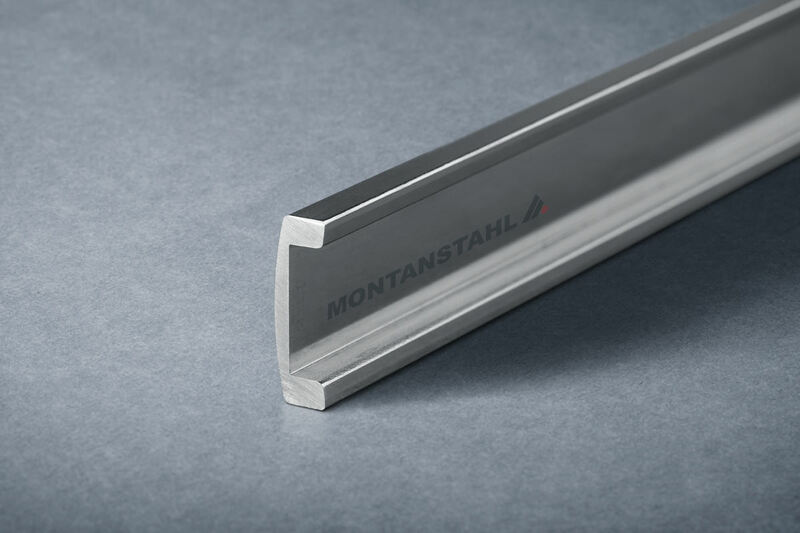 While cut length is limited, substantial cutting area dimensions are available. 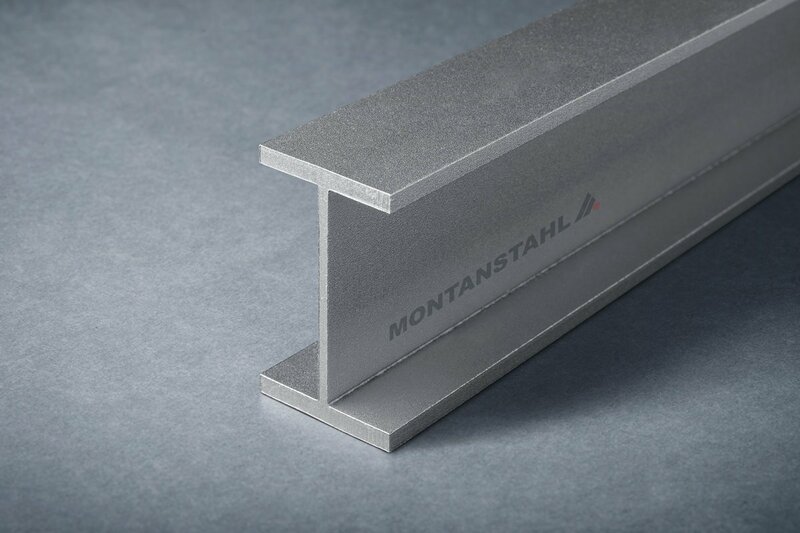 As a relatively low-cost approach, as well as highly efficient, producers typically prefer laser to cut thinner stainless steell sheets. Waterjet propels water that cuts material with sharp-edged cutting sand under extremely high pressure (4000 to 6000 bar). Usually the kerf has a width of approximately one millimeter. 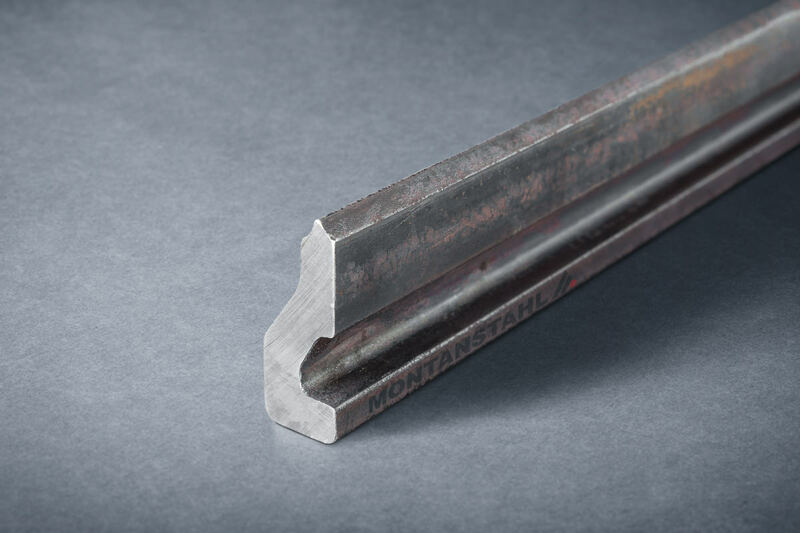 Typically used to cut thicker sheets of 40 millimeters and above, dynamic cutting eliminates any taper, that usually appears when laser or plasma cutting greater thicknesses. While Waterjet is a more expensive method, it offers value when quality and close manufactoring tolerances are critical, but sheet thickness is out of the range of laser’s limitations. Waterjet and laser are both high productivity methods; however laser is about four times more productive. Nevertheless, unlike laser, waterjet speeds can be modulated against edge quality, to meet production rate demands. Waterjet is a non-thermal process, eliminating HAZ and the need for secondary machining for complex profiles. However, this is a significant consideration in some industries, such as aerospace. Similarly to laser cutting, waterjet has little material loss and long cutting bed sizes (over twelve meters) are very rarely available. Plasma, we know it as the fourth state of matter, is essentially a superheated, electrically conductive gas. An inert gas, such as hydrogen, argon or just shop air, is directed at very high pressure via a fine nozzle, together with an electrical arc, to form the plasma jet. This method reaches extreme temperatures on contact with conductive metals. They are rapidly cutting and simultaneously displacing vaporised material with the pressure of the jet. Plasma offers a lesser quality of cut surface and wider tolerances. 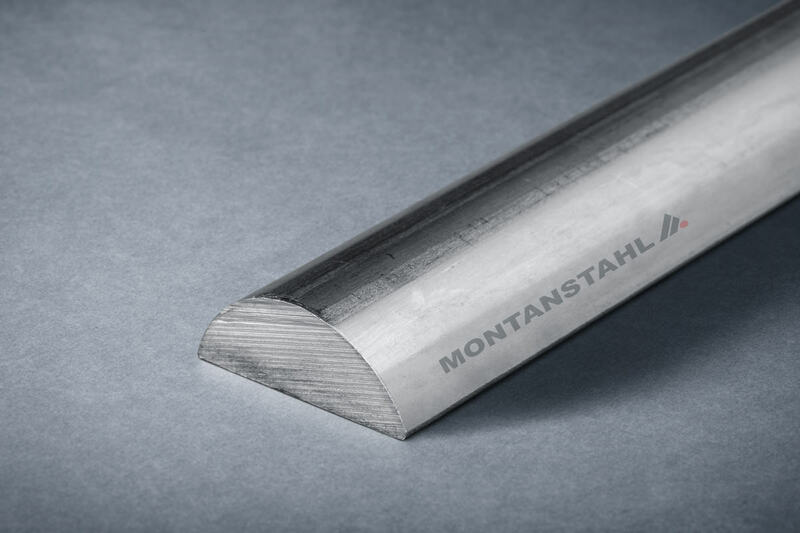 However, the older technology of plasma remains invaluable for cutting steel plate at greater thicknesses, where less accuracy is acceptable. 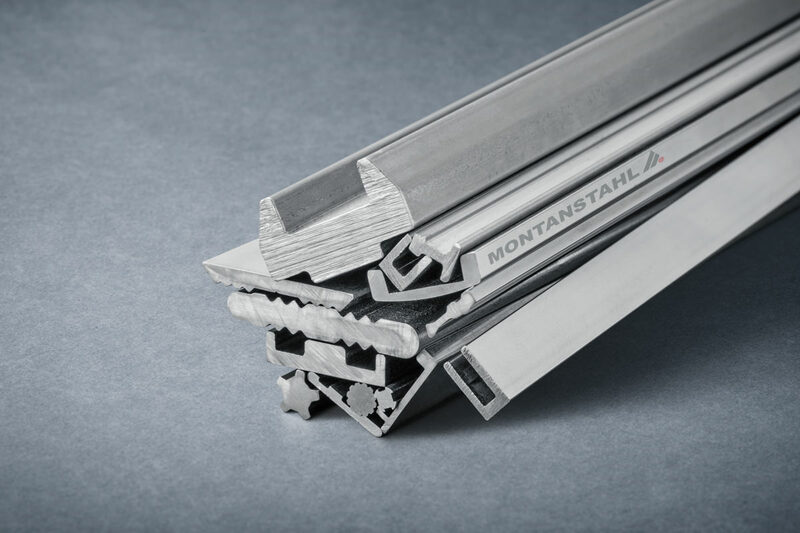 It also has the advantages of good productivity levels, lower cost and an unlimited cutting length. 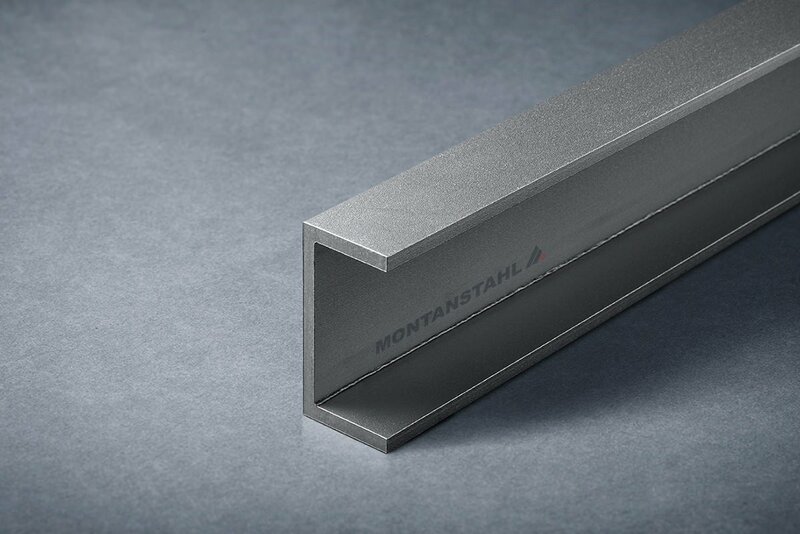 The chamfered cut profile that plasma can achieve is well suited to conventional welding applications. For plasma cutting there are many facilities with long cutting beds that meet most of the requests. Finally, saw cutting is a traditional method that has advanced in capability and precision as machine technology has developed. Some manufacturers use variable speed band saws to cut a broad range of sheet thicknesses. Hydraulic motors and CNC technologies add control and excellent repeatability to powerful sawing capabilities. Abrasive wheel saws are also available for the wet or dry cutting of plate steel. For thicknesses up to around 650 millimeters saws present a low-cost method. They also have the advantage of introducing minimal heat into the material to avoid distortion. 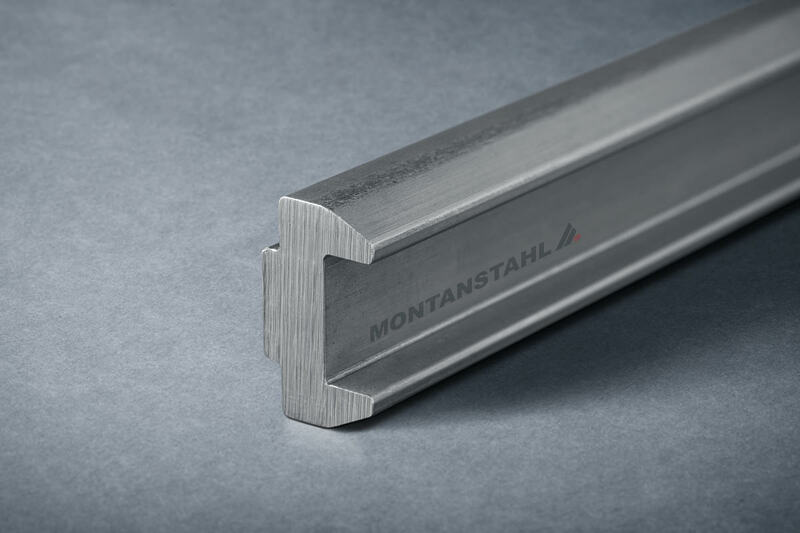 Saw cutting is appropriate when the limitations of long sheet lengths and wider tolerance are no concerns. 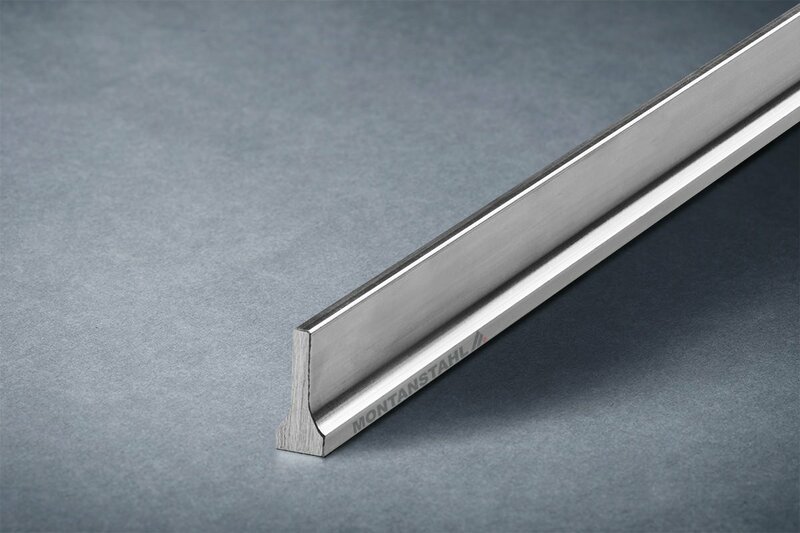 To cut strips out of stainless steel sheets we need an adequate technology. Especially, when they will be united by the laser to profiles afterwards. 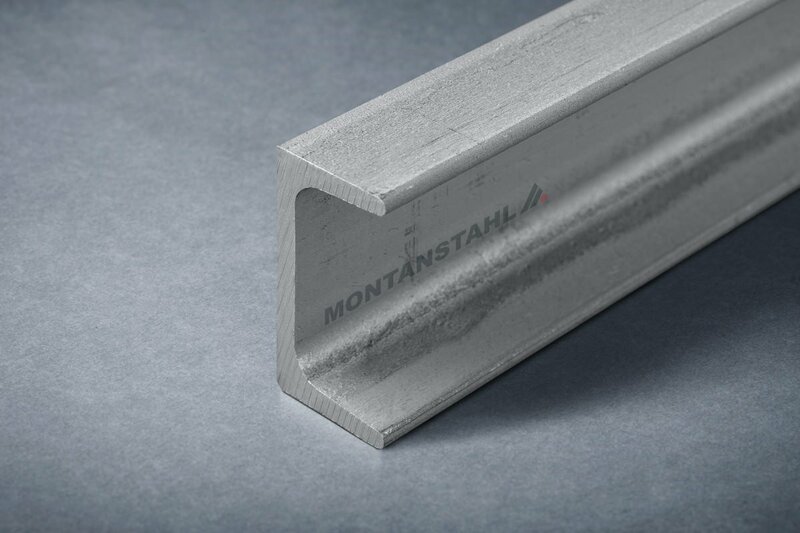 In case the metal strip is the web of the profile not only the tolerance of the width and the consistency over the length are important. Also the execution of the edges is essential. A diagonal or rippled edge is not acceptable. We have to machine this web to be equally plane as the flange. Shearing – A real alternative? 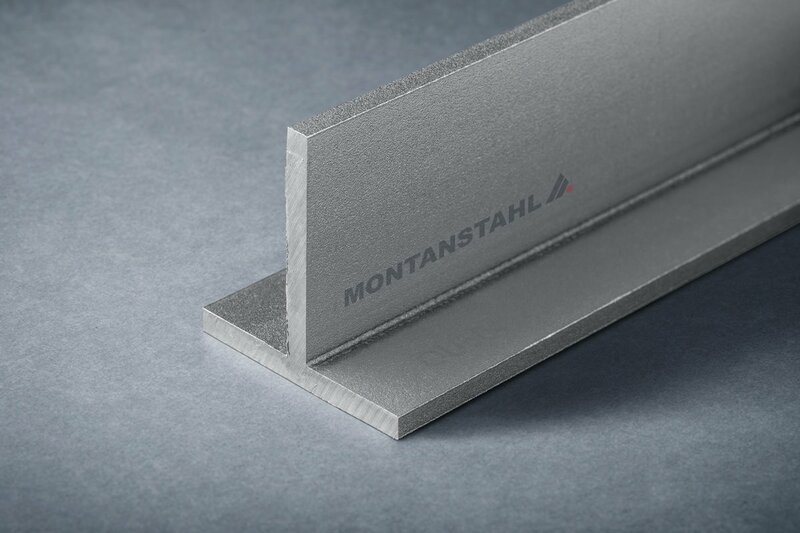 There is another cutting technology for thinner sheet thicknesses called shearing. 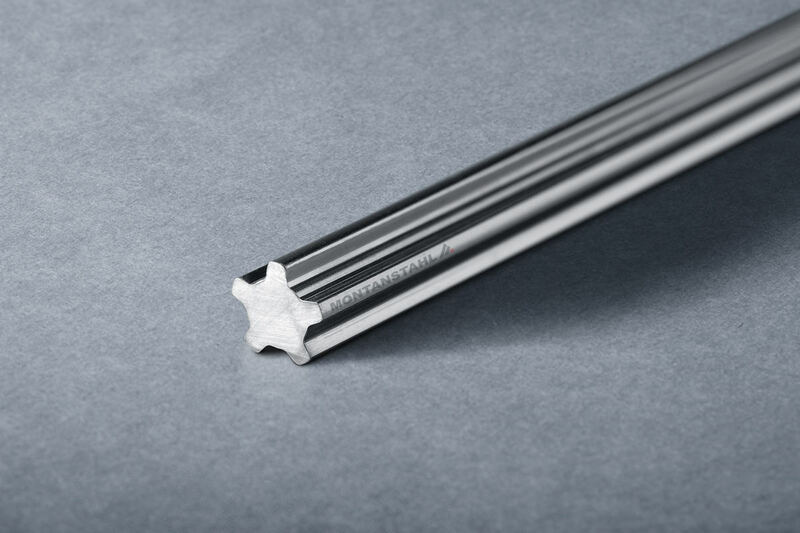 Not only due to the limitations in regard of the length but also due to the burr that occurs, sheared strips are not applicable for laser welding profiles. 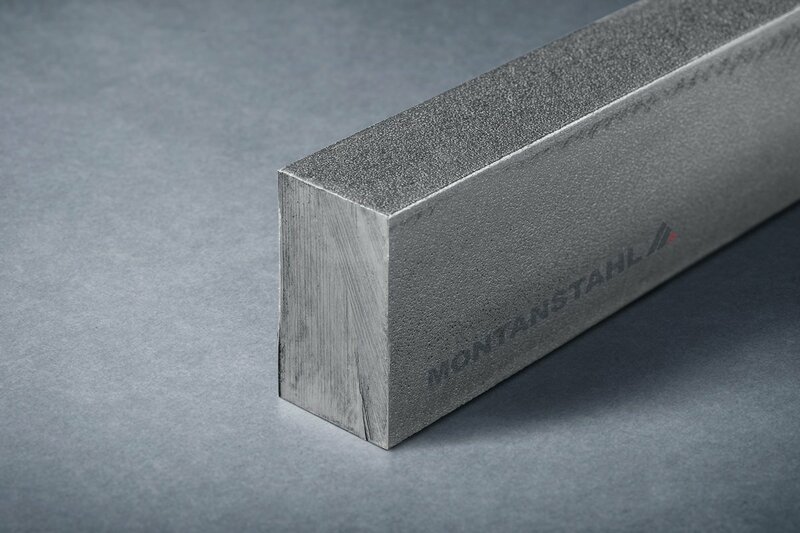 Another aspect that eliminates this technology for adequate pre-material is strain hardening at the cutting edge. This is not suitable for an ideal laser weld. 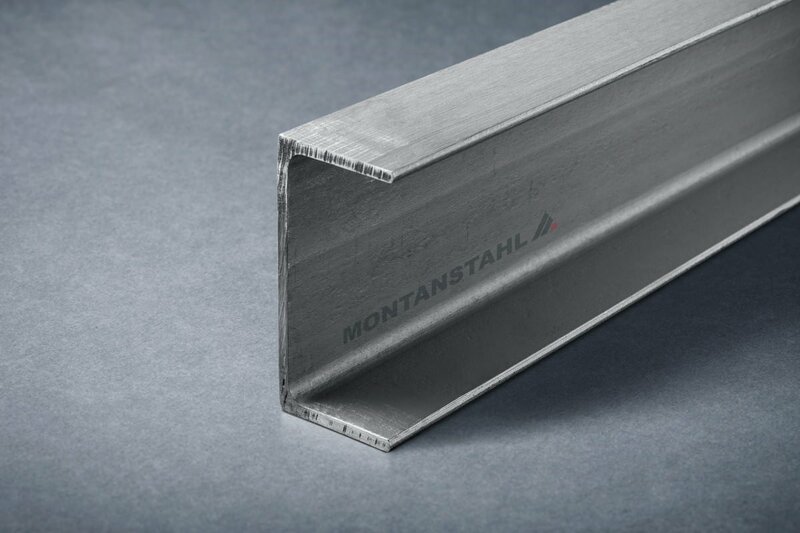 When these stripes are used as flanges of the profiles, shearing can be considered as a cutting alternative for stainless steel sheets. This is also because no re-working is necessary.